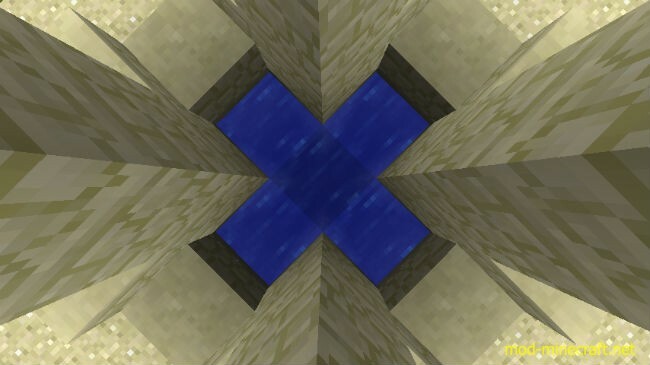 Do you remember these desert wells? Do you think they were useless until now? Desert Wells Mod rewrites the world generator. To be more specific, it is the desert biome generator and changes the style of the desert wells. If you look inside the well, you will not see a deep water hole anymore, but you’ll see something deep inside. 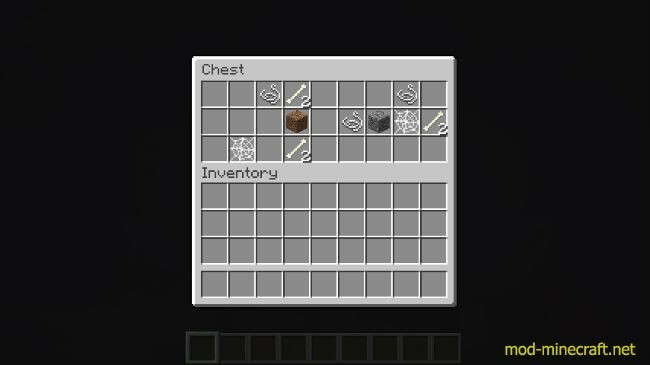 There are 5 different depths available: 10 blocks (easy peasy), 15 blocks (drowning possible), 20 blocks (already hard enough), 25 blocks (very hard to reach) and 30 blocks (enchanted armor required). At the bottom of each well, there is a chest with some loot in it. The loot gets more valuable the deeper you get. 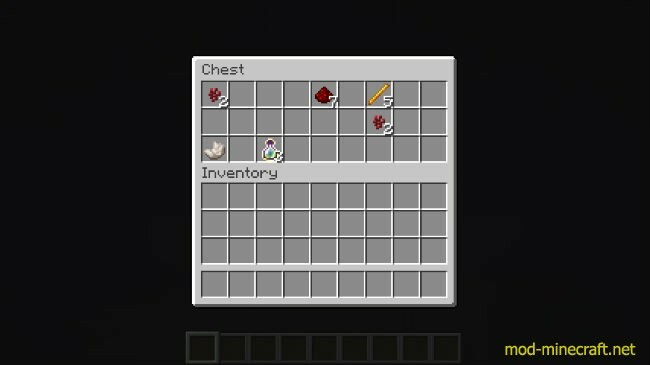 The loot is randomly generated, so it could be (worst case scenario) that the chest is empty. Let’s be serious! The propability of an empty chest to spawn lies at 0.00042330569%. There is some standard loot predefined. You can see it in the charts below.